ST. PETERSBURG, Russia, Sep 30, 2016 – ASCON Group and 1C Company have announced their new joint venture for BIM software development. 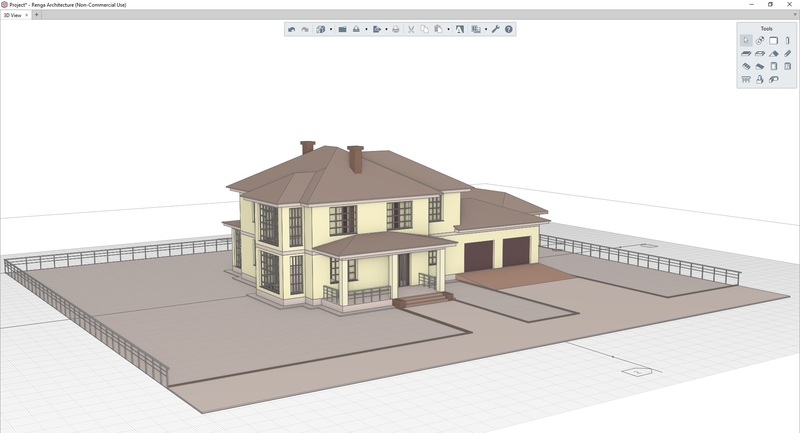 The new company, Renga Software, will develop and promote the Renga product line, along with developing new BIM solutions purpose-built for the Russian market. Development of the Renga design system for AEC (architecture, engineering, construction) will be synchronized with development of solutions from 1C Company for managing and accounting at construction companies, as well as the integration of the two product lines. 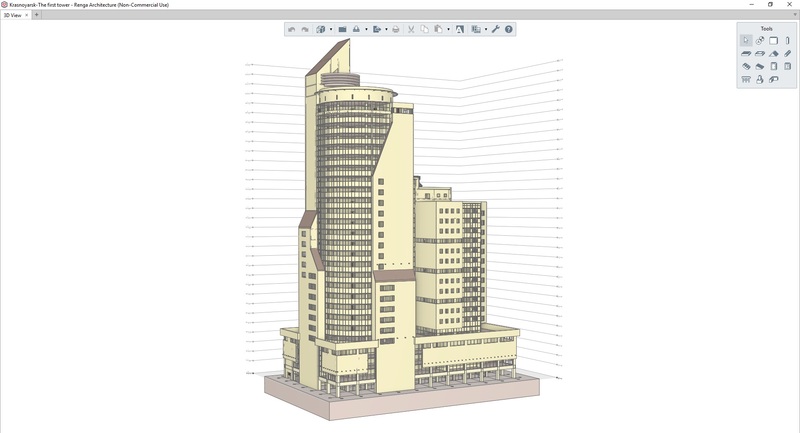 ASCON Group is Russia’s largest developer and integrator of professional AEC, MCAD, and PLM systems. 1C Company one of the largest developers of business software. Renga Architecture is an existing AEC architectural system for structure and engineering systems design. The two partners will participate on an equal basis, in which ASCON Group contributes intellectual property, in the form of rights to the Renga software program, and members of the Renga development team, all of whom will join the new company. 1C Company will provide investment funds and the resources for developing, marketing, and distributing the software. The CEO of the new company will be Eugeny Shuvalov, ASCON Group’s previous channel director. Renga Software will use the distribution channels of both companies in Russia and in foreign markets. 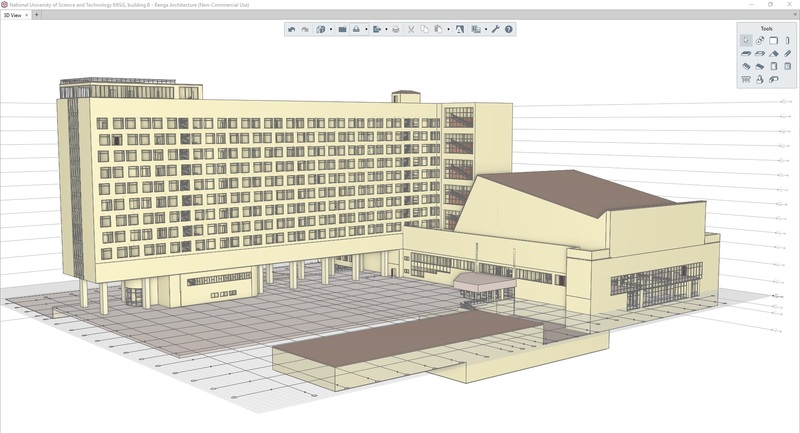 The implementation of BIM technology is supported by the government of Russia, but in the past has proven to have a high cost and be difficult to integrate with ERP (enterprise resource planning) systems. Without the integration, it is impossible to optimize costs and deadlines, and holds back wide acceptance. The new Renga Software firm is working to eliminate these problems. Both firms see opportunities in their strategic partnership to quickly develop and release effective BIM solutions to the market. 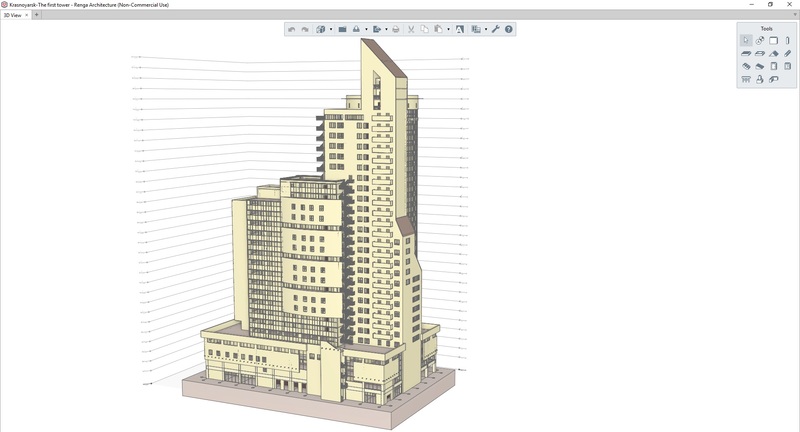 Renga Software will be able to offer users a full compliment of BIM solutions. Renga design software will be integrated with 1C:ERP construction organization management software, as well as other products from 1C Company. The company’s construction software is already in use by thousands of design, construction, and management organizations in 25 countries. The partnership of the two leading developers in their segments will have no problem satisfying the requirements of businesses and governments in need of such solutions. 1C Company specializes in the development, distribution, publishing, and support of mass market software. At present, 1C Company works with users via a large partner network of more than 10,000 partners in 25 countries, which include a 6,700-partner 1C:Franchising network certified by 1C Company to offer services for complex automation processes. The company’s best-known product, 1C:Enterprise, is an ERP solution for increasing the efficiency of companies and institutions. It is built on an innovative technological platform that provides flexibility, scalability, and productivity. It works in the cloud and on mobile devices. Based on the number of seats, the system is the leader in the Russian market. More than 50,000 construction and building organizations use products from 1C Company. For more information, visit http://1c.ru/eng/. This entry was posted in CAD-CAM-CAE, Featured News on September 30, 2016 by Sharmila Guha.